From the 2016 season, Twyford & Ruscombe Cricket Club are delighted to announce new strategic sponsorships with two of Twyford’s leading businesses. The adult teams are sponsored by the Golden Cross pub, with all of our existing and new colts being sponsored by Mullie Estate Agents. We now have every single club member wearing a sponsored shirt from each of our new sponsors, and we pass on our thanks to both Karl Burt of the Golden Cross and Mullie and Olivia Davies of Mullile Estate Agents for their generous sponsorship. 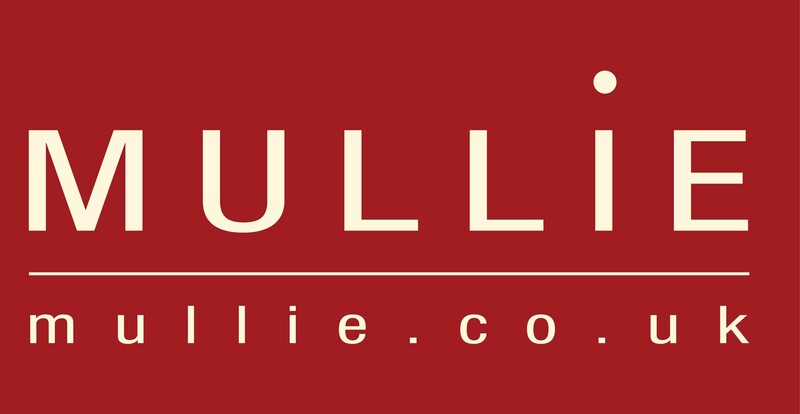 As a club we encourage all of our members and the wider community to support our local sponsors by either enjoying the hospitality of the Golden Cross or by using Mullie for any new home sales, purchases or rentals.